For the true patriot. Fire the same guns used by U.S. special operations and combat units. For the FPS gamer. Measure your true skills with firearms familiar from games like Battlefield and Call of Duty. For the adrenaline junkie. 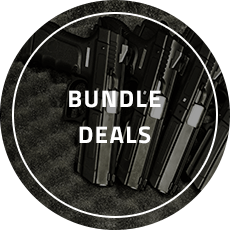 Enjoy 3 military-grade firearms. For the sharp shooter. Scope out your targets with long-range guns used by the Special Air Forces. For the badass lady. Show the men how its done with these 3 compact and powerful guns. 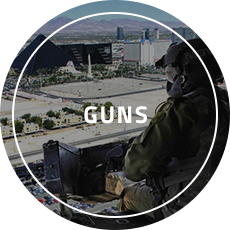 The Machine Guns Vegas armory includes over 40 firearm options. We have everything from fully automatics and semi-automatics to pistols and shotguns. Get a firsthand experience with the kind of weapons that are used the world over and in countless movies and games, like the AK-47, M4, Glock, UZI, and Beretta. Our extensive arsenal is part of why we were voted the best shooting range in Las Vegas by The Las Vegas Review-Journal Poll. 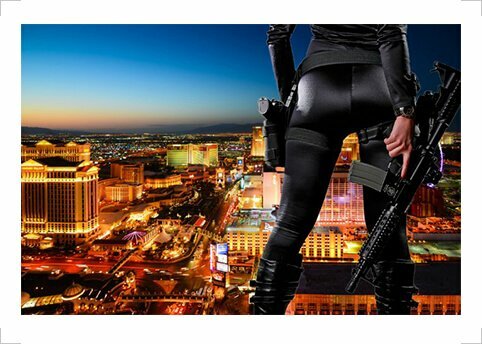 As one of the of the only shooting ranges in Las Vegas that caters to experienced and first-time shooters, you can always find a package that fits your interest and price point. Encounter the power and precision of real-life special forces weaponry with our Seal Team 6 and SAS Experience packages, or choose a Gamer’s Package where you shoot your favorite in-game weapons in a live-fire situation. Looking to go really big? Combine an action-packed day at MGV and some of Sin City’s top attractions with our Grand Canyon Helicopter package, which combines our SEAL Team 6 Experience with a Maverick Helicopters tour over prime tourist destinations. Or go for the Exotics Racing package that lets you cruise in a Lamborghini Gallardo LP550 or Ferrari F430 F1 at Exotics Racing, located at the Las Vegas Motor Speedway, followed by a shooting session. This was my fifth visit to MGV. Each and everytime, I am greeted by friendly and knowledgeable staff. The prices are reasonable and the experience is always great. Group of friends did the Gamer Package which was incredible. 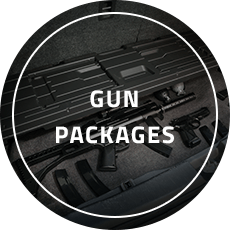 The choice of guns in this package is spectacular and you even get to keep your ammunition and paper rounds as souvenirs. The prices are reasonable and the experience is always great. I strongly recommend this location to anyone looking to fire guns during their stay.